Lot Notes: Sections are dated between rabi' al-awwal and dhi'l-hajja, 1068/December, 1657-September, 1658. The preface states that the following mathnavi was put together after having consulted over 80 other manuscripts. 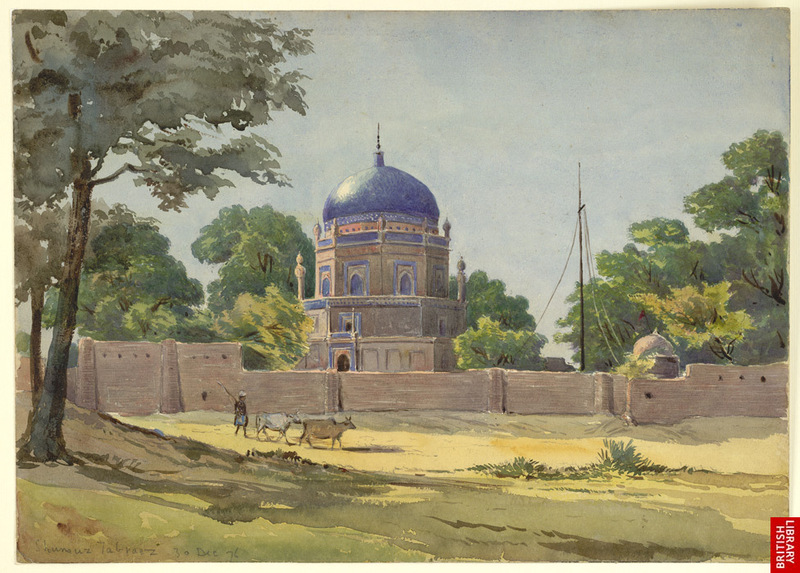 The work originally started in Ahan Push of Afghanistan in 1024/1615-16, followed by the second attempt in 1025/1616-17 in Peshawar, and the third attempt 1031/1621-22 in Burhanpur. 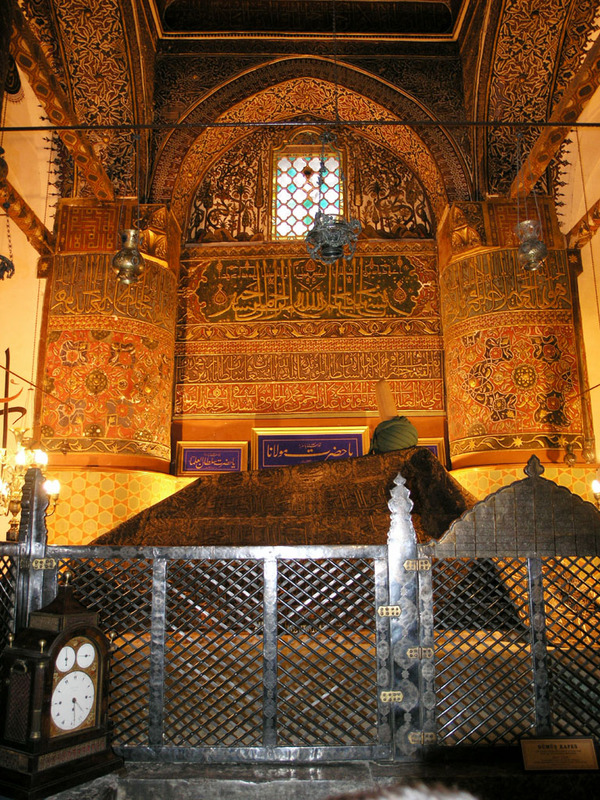 The preface includes the name of the author and the scribe as : 'Abd al-Latif ibn 'Abdullah al-'Abbas, who gives the date of completion in abjad equalling 1032/1622-3. The author of the preface and the scribe is not recorded." "JALAL AL-DIN RUMI: MATHNAVI M'ANAVI, NORTH INDIA, 19TH CENTURY. 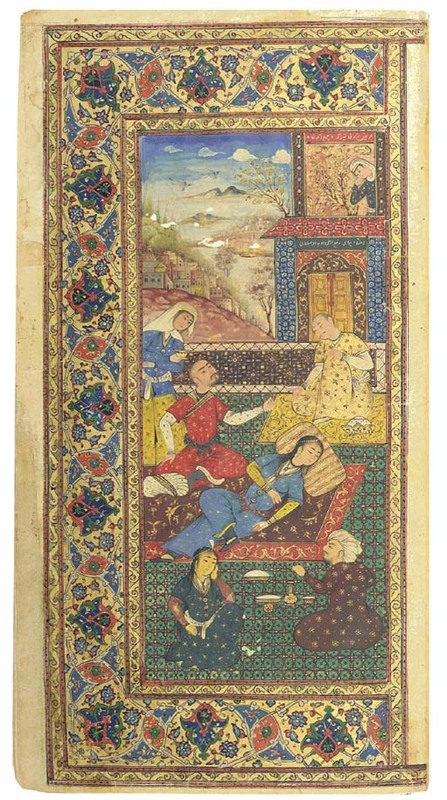 Persian manuscript on paper, 242ff. with 19ll. 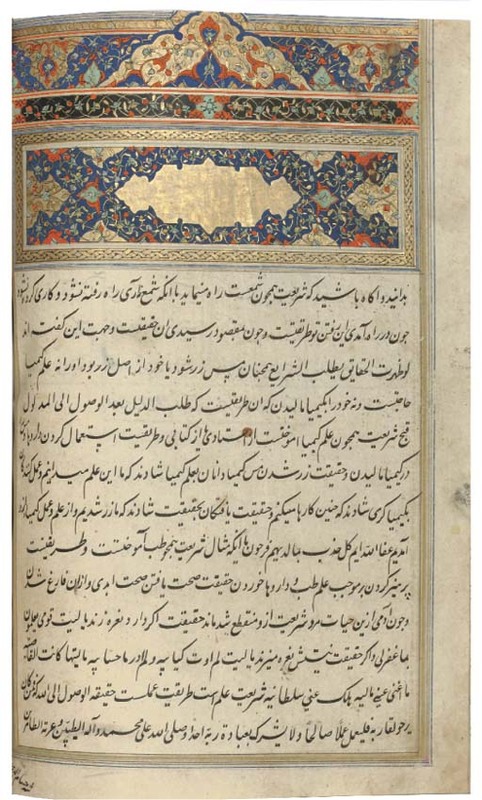 of black nasta'liq in four gold-outlined columns, titles in red, four folios with illuminated headings, misbound, in modern brown binding- 12¼ x 8½in. (31 x 21.5cm.)."